As I plug away at projects that should've been done yesterday, I thought I'd take a lazy Saturday to share with you some fun things I've spied around the ol' Internet as of late. I think a bench like this might be perfect for my yarn room--with some baskets, of course. From Bed, Bath & Beyond. Make your own sourdough starter! 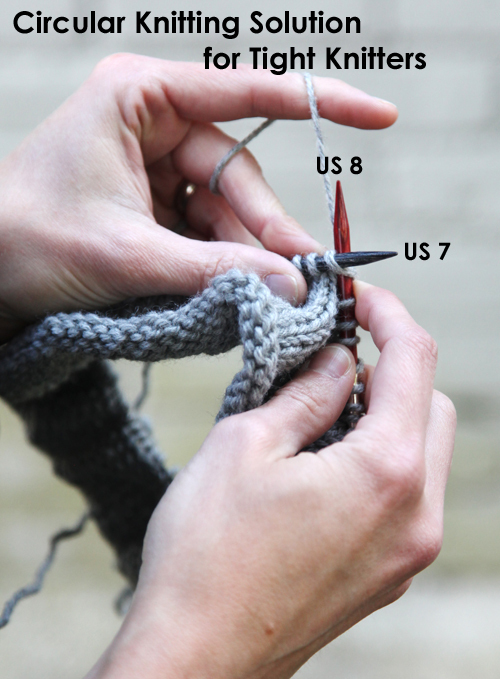 WEBS posted this great tip for tight knitters, when knitting in the round. As an aspiring freelancer, I found the posts over at Clients From Hell both hilarious and terrifying. How did people ever kill time before the Internet? In other news, you may or may not be aware that MARYLAND SHEEP AND WOOL is this weekend! I'll be there tomorrow (Sunday), hopefully from around 10:30a until 1:30 or 2p. If you spot me, please say hi. I've heard tell that Miss Babs and the Verdant Gryphon will be peddling their wares, I hope the Saturday shoppers will have left me some. I'm also determined to come home with a niddy noddy. And I highly recommend Victoria's Gastro Pub for anyone looking for a non-lamb lunch. It's about 20 minutes from the fairgrounds, and the asparagus fries are delicious (though the portion is a little skimpy). That's no doubt where we'll be eating. Other weekend plans include lots of packing, and attempting my first tutorial--possibly video! I'm going to cast on for a pair of toe-up socks, and thought this would be a great time to put together a tutorial on Judy's Magic Cast On. Wish me luck!